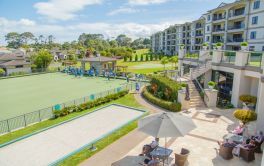 # 131 of 409 Retirement Villages in New Zealand. 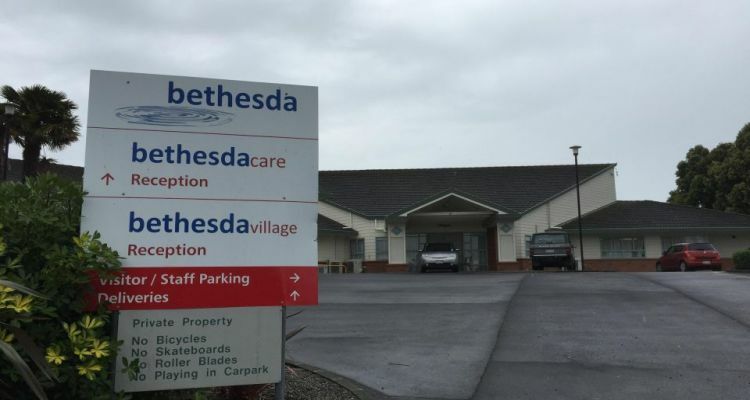 This facility is owned by BETHESDA VILLAGE. 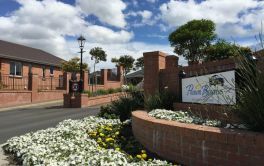 Bethesda Village is a retirement village located in Wiri, Manukau City, Auckland and offers retirement living. × Have you visited this facility? 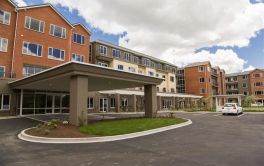 Help others who are looking for a place by posting a review on BETHESDA VILLAGE or review a different facility now. Close to transport and shopping. We have unprofessional management - no empathy from C.E.O. 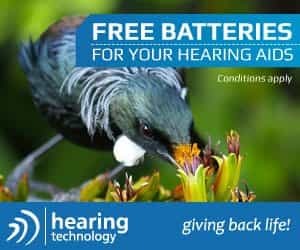 Don't treat us like silly old people - we still have brains (well some of us). Have been here almost 6 years and have struggled to get repairs done. No co-ordination of committee and management. Not the peaceful retirement haven they advertised. Once you are in you can't get out. Management should never let a Villa [get] to 36yrs old before first refurbishment. It's unfair [and] dishonest [to] then expect resident to pay towards update. Close to motorway, buses and train. Handy to motorways , handy t family. Friendly people (staff and residents). [Name withheld at users request]BETHESDA VILLAGEIndependent living. Manager a little more visitable to residents. More positive management. Someone to check on you. We gave no to call on weekends.